‘Is there an outage in my area?’ That’s one of the most commonly searched questions when your broadband internet goes down. Internet outages are annoying and they happen more often than they should. Broadband works best when we don’t have to think about it at all. Your Broadband Packages should be fast and reliable all of the time. We look at the top five causes of broadband outages in New Zealand and what you can do about them. Network congestion is one of the leading causes of internet outages in New Zealand. Network congestion is a result of too many people attempting to access the network at one time, which can cause queuing and slow down the network as there are too many requests. This type of outage will generally be resolved by your network provider and it is their responsibility to prevent a network congestion from happening. Faulty equipment can include the internet modem or switch that you use at your home or office. Faulty equipment can be one reason for experiencing an outage at your home. Equipment failure can be due to faulty or even old equipment being passed their use by date. In some situations, performing a factory reset can be a good problem solver for faulty modems but it is also important to know when hardware should be replaced and updated. 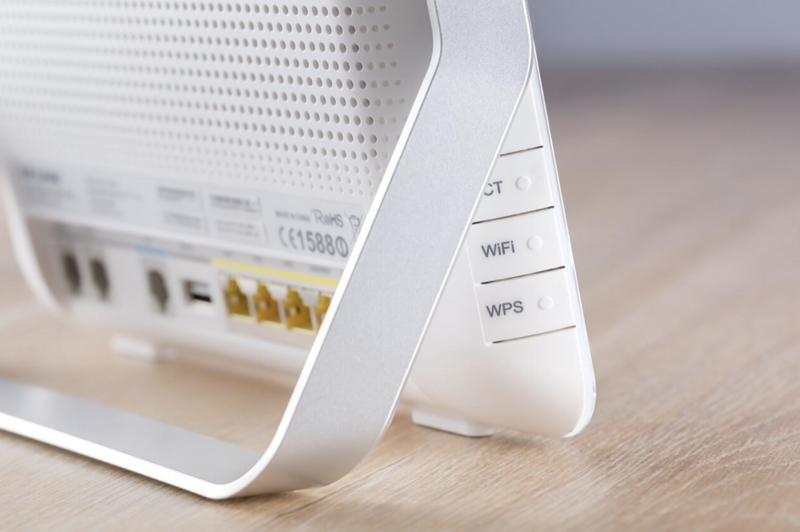 An Operation Error is when a broadband internet connection has not been installed correctly. One common popup message that often appears for this type of problem is: ‘This IP address is already in use on the network. Please reconfigure a different IP address.’ The reason for this issue is that two computers are assigned to the same static IP addresses. Usually, a simple restart of your computers can resolve the issue immediately. Why is internet slow when it rains? Bad weather can affect your internet speed in various different ways. Bad weather such as severe cold or storms can expose limitations and faults in the current broadband network. Strong winds can cause network links to break. Bad weather can indirectly cause damage to infrastructures such as people getting into accidents and damaging equipment that connects to your internet line. Network Support teams are often working overtime to fix internet outages as a result of bad weather. An internet speed fluctuation issue is a fault that arises from the internet service provider. The issue occurs when the internet lines are not as optimised and well set up as they should be, which results in congestion. You will receive a slower internet speed compared to what is expected, which can cause service interruptions. Some Broadband Providers will state the minimum speed that you will receive at any given time, and Internet Providers will let you know when you may experience internet speed caps. Compare Internet Providers and Plans today with our comparison tool and find out more about your local providers!